Dr. Hieu Huynh, OD attended The University of Texas at Dallas for her undergraduate degree, and received her Doctor of Optometry degree from the Pennsylvania College of Optometry at Salus University. Her clinical background includes externships at the Jack C. Montgomery Veterans Affairs Hospital in Muskogee, OK, The Cornea and Contact Lens Institute in Edina, MN, The Eye Institute in Philadelphia, PA, and with Dr. James Lewis in Elkins Park, PA. 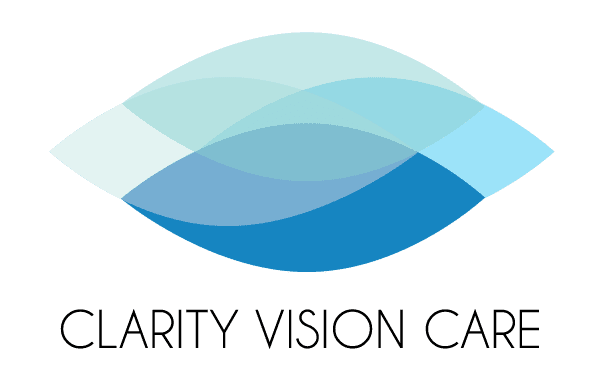 Her clinical rotations had an emphasis in primary care optometry and ocular disease, but also provided her experience with specialty contact lenses, and co-managing cataract and refractive surgeries. In her spare time, Dr. Huynh enjoys watching TV, listening to live music, and trying new food. Though most of her time lately is taken up by a sweet corgi pup named Thor! Dr. Huynh is an active member of the American Optometric Association, Texas Optometric Association, as well as the Dallas County Optometric Society.